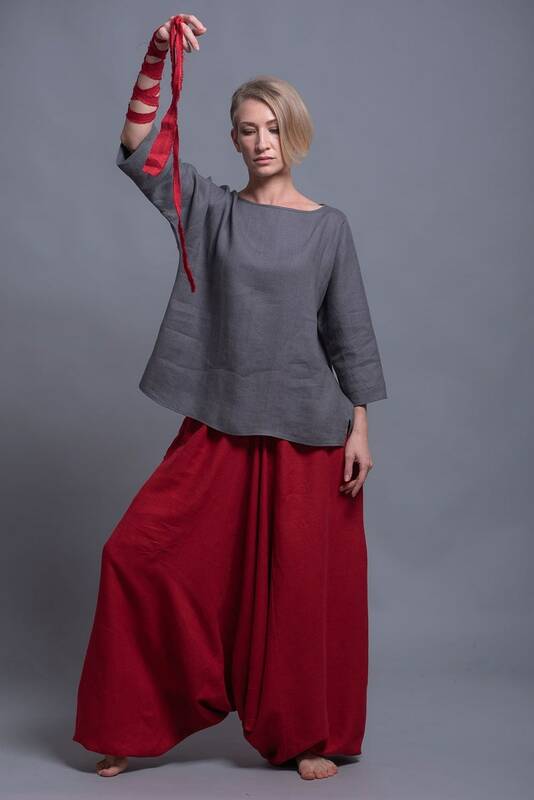 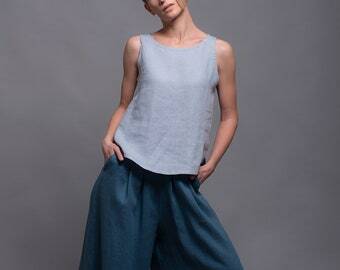 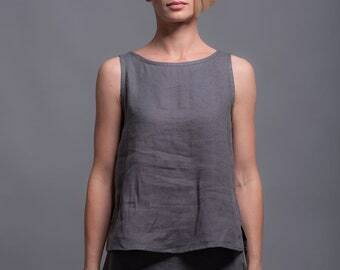 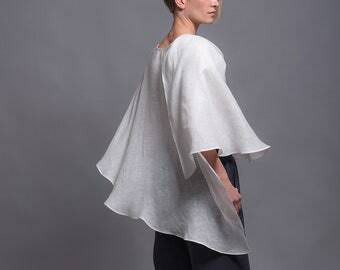 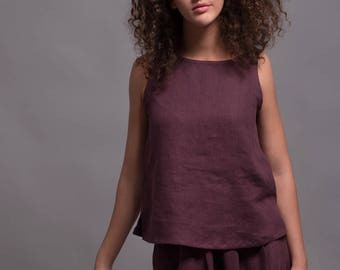 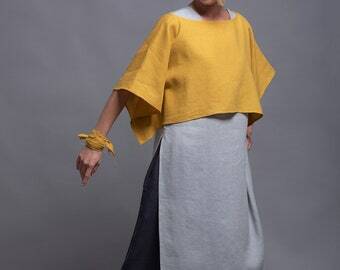 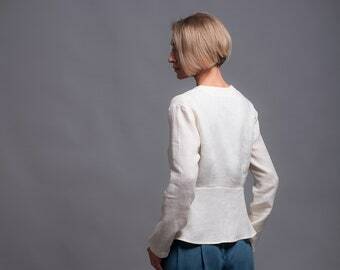 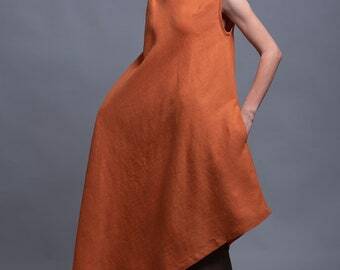 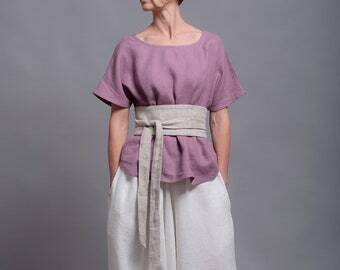 Softened and pre washed linen minimalist blouse SOVA. 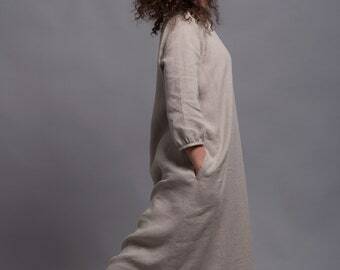 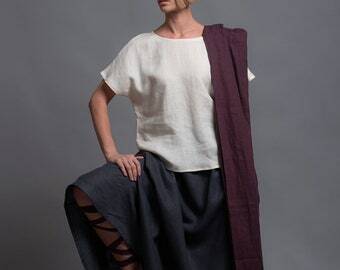 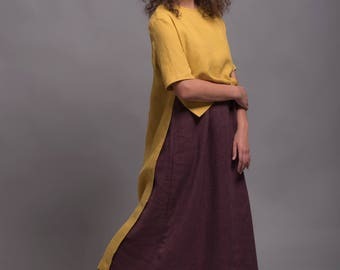 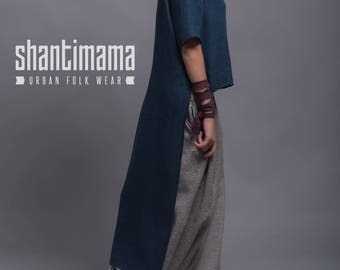 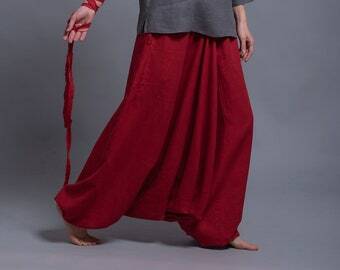 Oversized and loose fitting this natural flax top is perfect wear for travels, Yoga and Meditation retreats, or like lounge wear . 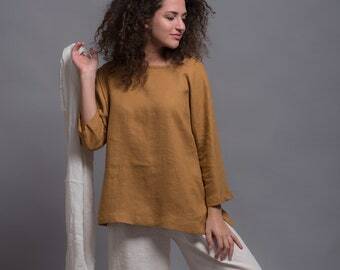 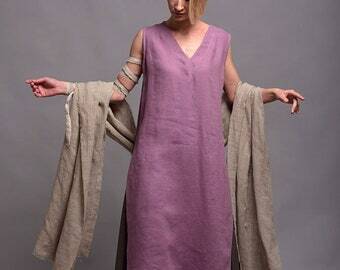 Fabric: 100% pure linen in middle weight - washed and softened.